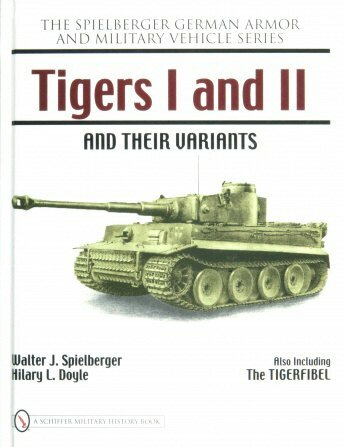 Military History Books, GERMAN ARMOR AND MILITARY VEHICLE SERIES: TIGERS I AND II AND THEIR VARIANTS,Walter J. Spielberger,Hilary L. Doyle, Schiffer,ISBN 9780764327803,Tiger I and II,Jagdtiger,Elefant,Sturmmorser,Tigerfibel, GERMAN U-BOAT ACE ROLF MUTZELBURG: THE PATROLS OF U-203 IN WORLD WAR II,Luc Braeuer,Schiffer,ISBN 9780764348358,Admiral Donitz's �Four Aces", THE BATTLE OF ACTIUM 31 BC,Lee Fratantuono,Pen & Sword,ISBN 978147384714,Octavian,Antony and Cleopatra, CARRIER OPERATIONS IN WORLD WAR II,J. D. Brown,David Hobbs,Seaforth,ISBN�9781848320420, WARPAINT NO. 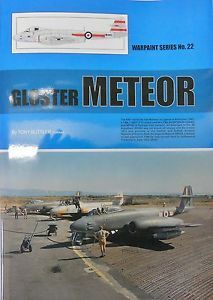 22: GLOSTER METEOR,Tony Butler,Guideline Publications,turbojet engines pioneered by Sir Frank Whittle. This definitive series continues with this volume on the legendary Tiger series. Spielberger, a leading expert in the field of German military vehicles, and Doyle, who created the scale drawings, present the various Tiger varieties from all sides in this richly illustrated technical documentation. As well as the Tiger I and II, also covered are Jagdtiger, Elefant, Sturmmorser and other variants. The Tigerfibel is also included in full English translation. 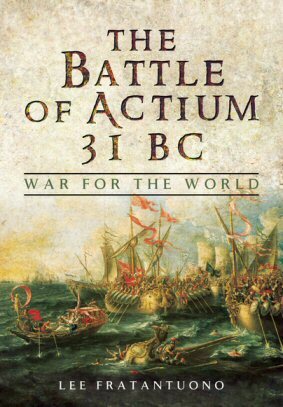 Over thirty years of intensive research have culminated in this volume. German naval officer Rolf Mutzelburg was one of the outstanding figures of the German U-boat arm. After regular successes against the North Atlantic convoys, he found new victims directly along the shores of Canada. 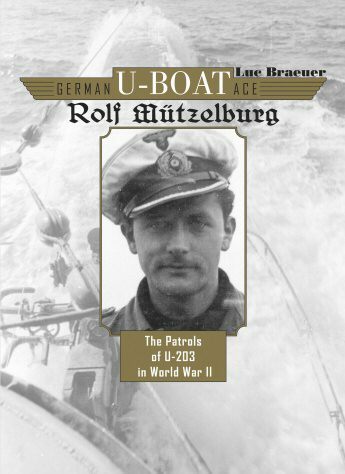 He received the highest decorations of the period and became one of the top U-boat aces, becoming one of Admiral Donitz's �Four Aces.� A photo album from a crew member, complemented by images sourced at the U-Boat Archive at Cuxhaven, illustrates the astonishing history of U-203 with 240 photographs and documents. Its eleven combat missions are illustrated by numerous maps and sketches plus the complete translation of its logbook. Between 1939 and 1945 the Royal Navy's Fleet Air Arm grew from a small force into a powerful strategic weapon. British carrier-based aircraft fought in the Home, Mediterranean, Eastern and British Pacific Fleets. 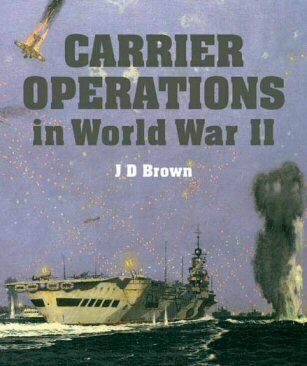 Operations in the Pacific between 1941 and 1945, were part of the greatest maritime war in history. By March 1945 the United States Fifth Fleet with its associated Marine Corps formations was probably the most efficient and effective instrument of war deployed in the pre-nuclear age. 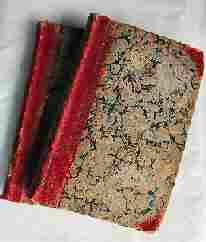 This new work contains material from two volumes from 1968 and 1974, merged with notes for a third which David Brown prepared but never published before his death. The Meteor was the Allies' only operational jet aircraft during the Second World War. Its development was heavily reliant on the ground-breaking turbojet engines pioneered by Sir Frank Whittle. The Warpaint series is designed with both aircraft enthusiasts and modellers in mind, offering a comprehensive and accurate account the aircraft. Drawings are provided in both colour side and plan view with 1:72 scale plans, kit decal and accessory lists, squadrons, units and individual aircraft serials and codes.